I really like this. 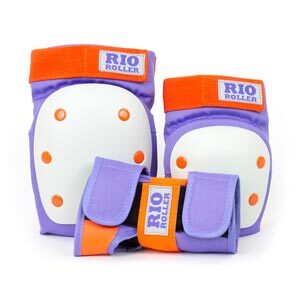 They are super grippy and I feel that is what I need. Great for beginners and people who want lots of control to work on skills. I just started skating one month ago and these are the wheels I have been learning on, they are very sticky but they seem to be perfect for learning! I need the stability while learning, but I am almost ready to switch them out so I can get a bit more skid action on stops. So far though they make me feel very comfortable doing crossovers at higher speeds. Great wheels for a great price. My practice space has super slick concrete floors and these have a great about of grip without being sluggish. These wheels are a great! They have a slightly lower profile that really helps with stability. 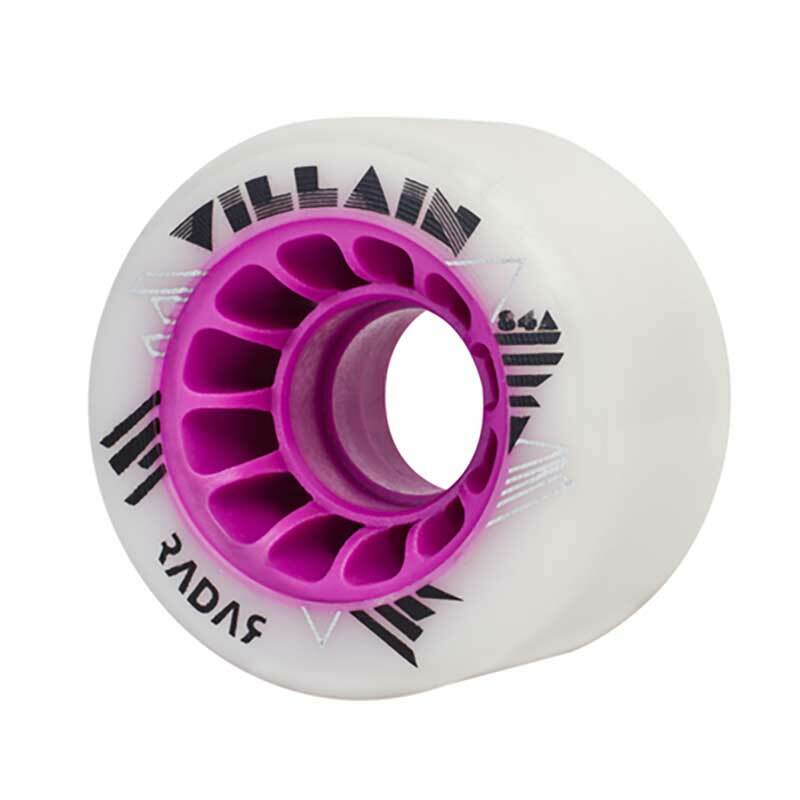 I skated on my Villains for a while, but switched to Atom Booms (which feel exactly the same) because they offer low/slim instead of just slim like the Villains. I'd have stayed with the Villains had they offered a low option. Great grip, but not muddy feeling like Poisons. I find these great. We have a slippery floor at one of our training venues. These wheels give me super confidence to push it harder. I have used these outside too around Stanley Park and they were great! For the price these are a pretty good hybrid wheel. I find the speed/grip of the Atom Slims superior, but they're almost double the cost.